Responding immediately to your disaster can reduce the damage your home or business suffers from storms and floods. 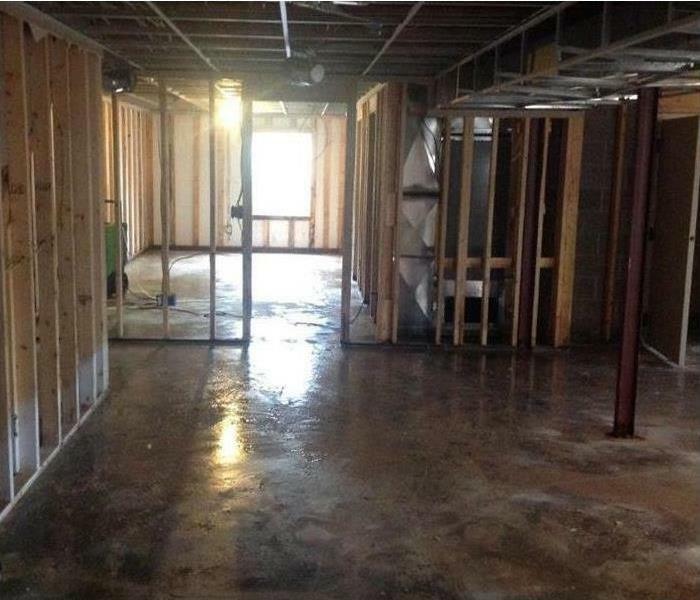 At SERVPRO of South Colorado Springs, we pride ourselves because We're Faster To Any Size Disaster. Speed is one aspect that reduces the financial costs with significant overall impact for both residential and business settings. We recently serviced a large commercial loss at a 30,000 sq ft bowling alley and entertainment center. Our team includes Water Restoration Technicians (WRT) and Commercial Drying Specialists (CDS). Combined with their leadership skills, total restoration of your property is a goal quickly accomplished. When microbial contamination is a concern, we have a solution for this, also. 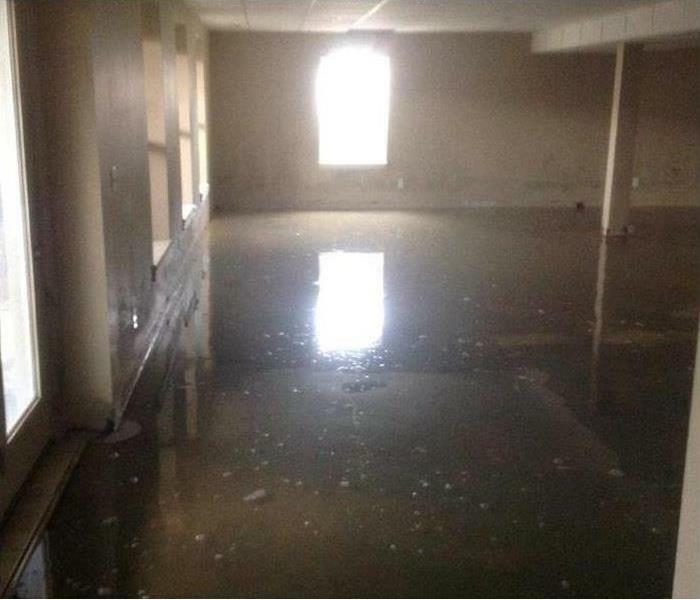 No matter your emergency, or its size, the skilled and experienced team members at SERVPRO of South Colorado Springs can always help resolve conditions involving storm and flood damage efficiently and comprehensively. That is why the NARPM, NationaL Association of Property Managers and the Institute of Real Estate Management, the IREM, rely on us for storm and flooding services. Why Choose SERVPRO of South Colorado Springs? When a storm hits your Colorado Springs home or business, you need help immediately. Our quick response will help prevent secondary damage and help reduce restoration costs. As a leader in storm and water damage restoration, SERVPRO of South Colorado Springs has the specialized training and expertise to restore your home back to its pre-storm condition. Our restoration process puts an emphasis on scientific drying techniques, progress monitoring and documentation. SERVPRO of South Colorado Springs is locally owned and operated—so we live and work here too, and are proud to be part of the Colorado Springs community. We are also part of a national network of 1,700 with special Disaster Recover Teams that can respond with additional resources during catastrophic storms and major events.